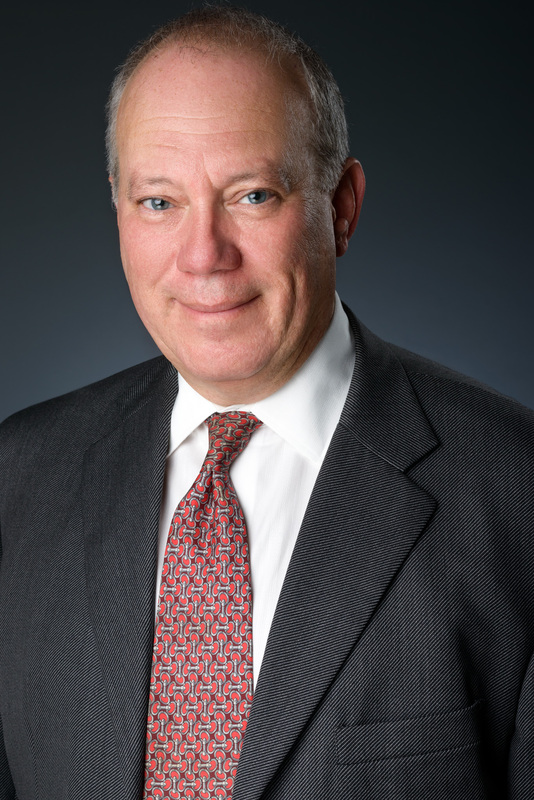 Richard H. Klein is responsible for the overall financial activities, capitalization strategies, risk management and financial reporting for the IRG group of companies. He also provides leadership and coordination of the administrative, strategic planning, accounting and budgeting efforts of the company. Mr. Klein is a CPA and has worked in real estate for more than 30 years. He is a highly regarded financial advisor, business strategist and thought leader possessing significant hands-on operational and entrepreneurial experience. Mr. Klein began his career with PricewaterhouseCoopers providing audit and tax services to a wide variety of companies and industries. After discovering his passion for real estate, he joined Kenneth Leventhal & Company, a national accounting and consulting firm, further developing his expertise in real estate and ultimately leading the firm’s REIT advisory and workout and restructuring practices. After the firm’s merger with Ernst & Young, Mr. Klein continued to provide senior level advisory services to numerous Fortune 100 corporations, leading real estate development organizations, financial institutions and government agencies. Subsequently, Mr. Klein was involved with several organizations, including three start-up companies, performing a variety of roles including Chief Executive Officer, Chief Financial Officer and Executive Vice President. Since 2003, Mr. Klein has also served on the Board of Directors of Alexandria Real Estate Equities, Inc. (NYSE: ARE), an $11 billion publicly traded REIT. Mr. Klein is chairman of ARE’s audit and compensation committees, a member of the nominating and governance committee and oversees the firm’s venture capital arm with invested capital in excess of $280 million. Mr. Klein has been involved with several philanthropic and religious organizations and currently has leadership roles with local chapters of the Boy Scouts of America and Sons of American Legion. Mr. Klein received a Bachelor of Science degree in accounting & finance from the University of Southern California and lives in Los Angeles, California with his wife and two children.